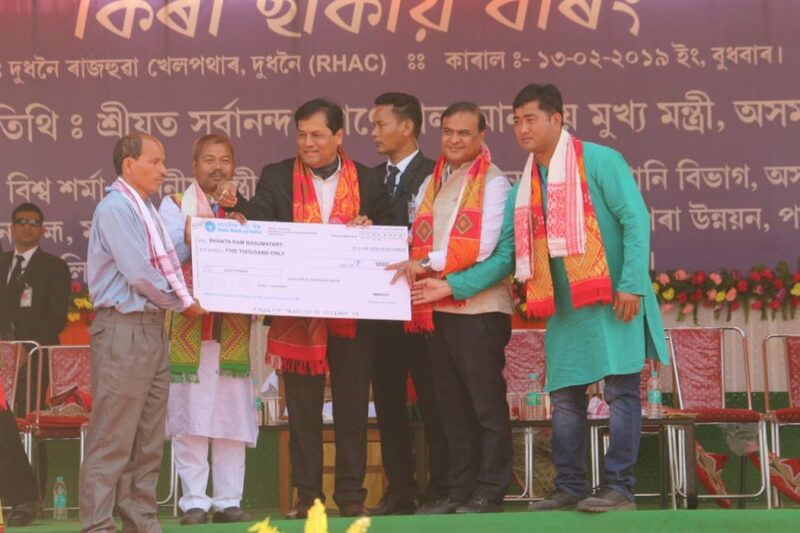 Assam chief minister Sarbananda Sonowal on Wednesday announced agricultural university campus preferably at Dudhnoi under the Rabha Hasong Autonomous Council area in Goalpara district of the State. “We will develop an agricultural university campus as the area has progressed much in this sector. Further, decision to establish an ayurvedic college has already been taken,” said the chief minister. Sonowal also promised all kinds of assistance from both the State and the Central Government for the development of RHAC. ‘We will extend all cooperation’, Sonowal said while interacting with the media persons. In the same meeting, the chief minister also distributed agricultural tools to the poor farmers under a new agricultural scheme of the State Government. He announced that every year five lakh farmers will be given Rs 5,000 under this scheme which will contribute in agricultural sector of the State. 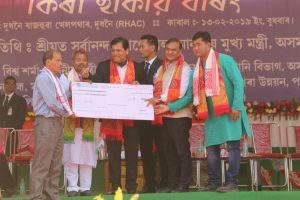 Sonowal further praised the present RHAC committee headed by chief executive member Tankeswar Rabha and his role in developing the council areas. The chief minister also thanked the people of the council for their peaceful participation in the recently held council election. 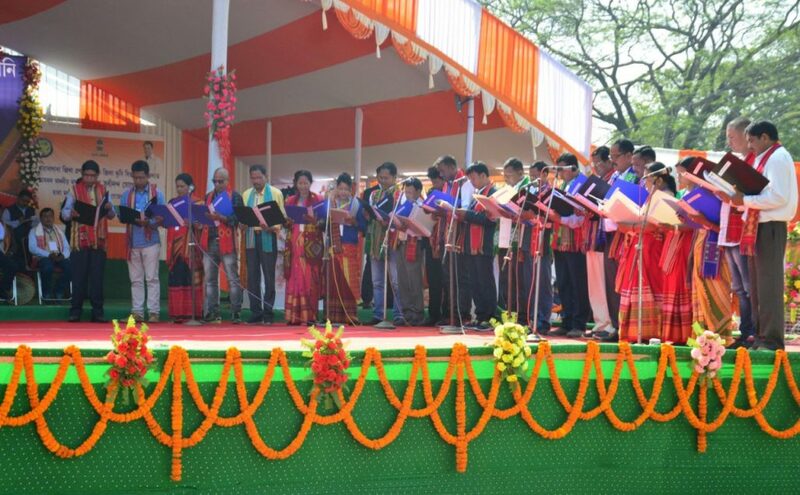 Earlier, the Rabha Hasong Autonomous Council committe was formally formed by the State Government after oath was administered by the Lower Assam commissioner at a thickly attended meeting at Dudhnoi Public field in presence of the chief minister and finance minister Himanta Biswa Sarma on Wednesday . Tankeswar Rabha alone took oath for the second consecutive times as the chief executive member after his Joint Movement Committee, backed by BJP won 33 seats out of total 36 seats. The Congress, AGP and BJP had won one seat each in the election. Besides, Deepak Rabha, local MLA, Varnali Deka, deputy commissioner of Goalpara district were also present on the occasion.